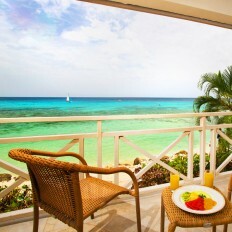 Barbados golf holidays in the Caribbean is one of the top islands for luxury golf break staying at Royal Westmoreland, Sandy Lane, Colony Club. 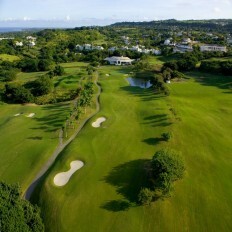 Playing golf at Sandy Lane's Green Monkey and The Country Club, Westmoreland, Ape's Hill, Babardos Golf Club. 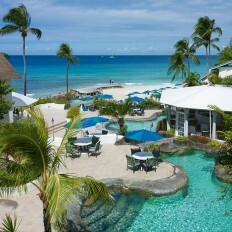 Ideal destination for groups, couples and families. 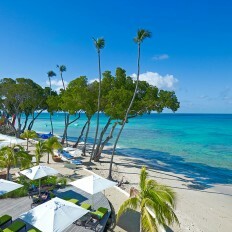 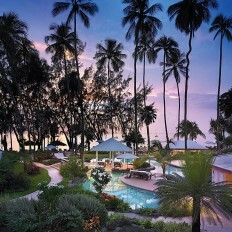 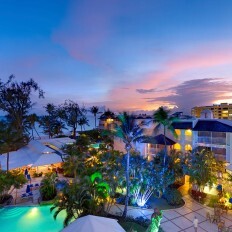 A favourite gathering place of the rich and famous, Barbados offers a vibrant culture that takes life at its own pace – relaxed and easy going.